Craving Delicious Lasagna? On National Lasagna Day, It’s Half Price! BRIO Tuscan Grille and BRAVO! Cucina Italiana, just a few of our spectacular clients at award-winning South Florida PR firm Durée & Company, are giving us just one more reason to crave a cheesy, tasty and filling Italian delight: National Lasagna Day. On Tuesday, July 28, 2015, lasagna lovers across the nation will find their way to the narest BRIO or BRAVO! for a special one-day treat of half-price lasagna. 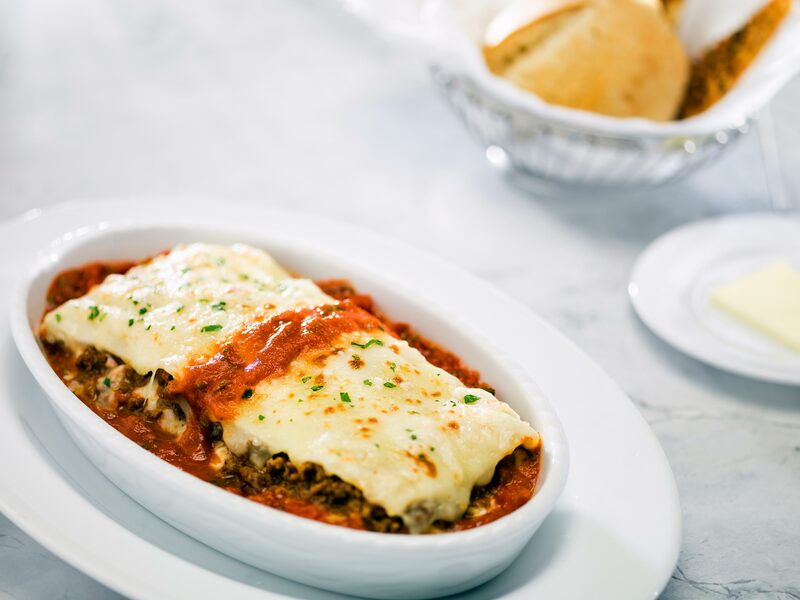 BRIO is offering Lasagna Bolognese Al Forno, oven-baked and layered with authentic Bolognese meat sauce, Alfredo sauce, Ricotta and Mozzarella cheeses. Normally priced at $18.65 for lunch and dinner, the full-sized portion will be available all day on July 28 for $9.33. Guests at BRAVO! can indulge in Mama’s Lasagna Bolognese, a huge portion with creamy Alfredo sauce and BRAVO!’s signature meat sauce. All day on July 28, the full-sized lunch portion, normally priced at $14.99, will be available for $7.50; and the full-sized dinner portion, normally priced at $17.99, will be available for $9. We highly recommend reservations on this special day by calling the BRIO or BRAVO! closest to you. Find the address and phone number at www.brioitalian.com or www.bravoItalian.com. We at Durée & Company are pleased to provide the public relations and marketing for several BRIO and BRAVO! locations throughout Florida. These include BRAVO! Orlando – Dellagio and Jupiter’s Harbourside Place, and BRIO Tuscan Grille locations at The Markets at Town Center in Jacksonville, University Town Center in Sarasota, Millenia Mall in Orlando, and Winter Park Village in Winter Park, as well as BRIO’s South Florida locations (The Falls in Miami, The Village at Gulfstream Park in Hallandale Beach, Westfrield Broward Mall in Plantation, The Shops at Pembroke Gardens in Pembroke Pines, The Shops at Boca Center in Boca Raton, CityPlace in West Palm Beach, and The Gardens Mall in Palm Beach Gardens). What could be better than mouthwatering lasagna at half price? 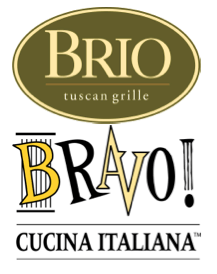 Be sure to visit your local BRIO or BRAVO! on July 28.